It makes sense that thousands of people viewed this home when it was featured in the BIA Street of Dreams. They came to see the gorgeous design and incredible finishes that made this home unique. 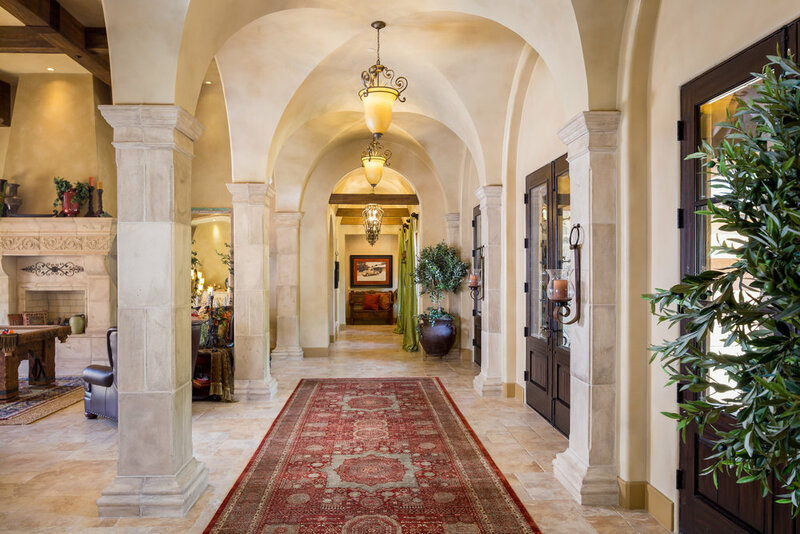 They dreamed of life inside a home that so intelligently combines warmth and elegance into one amazing property. Now the dream for many can be a reality for someone who can act when presented with a great opportunity. What an opportunity to purchase a home of extreme quality at a price that is significantly below what it would cost to replicate today. The deal of Verdera is here today. 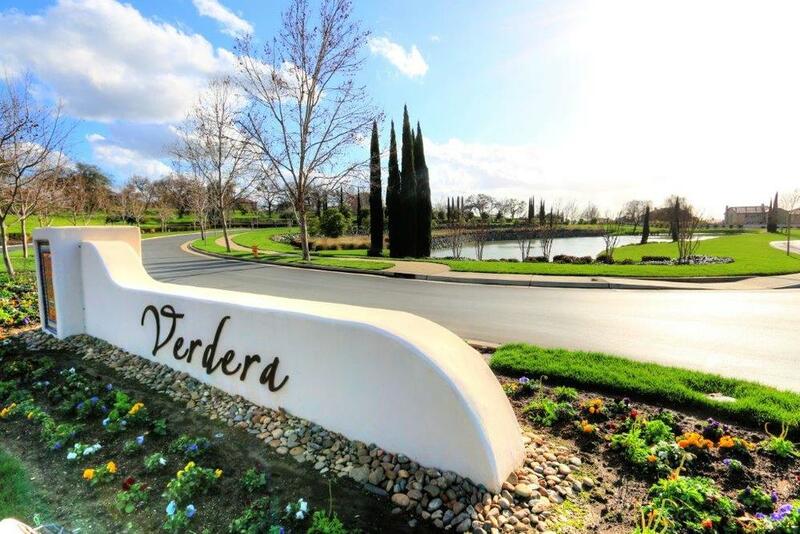 Premier cul-de-sac in the gated, country club community of Verdera. 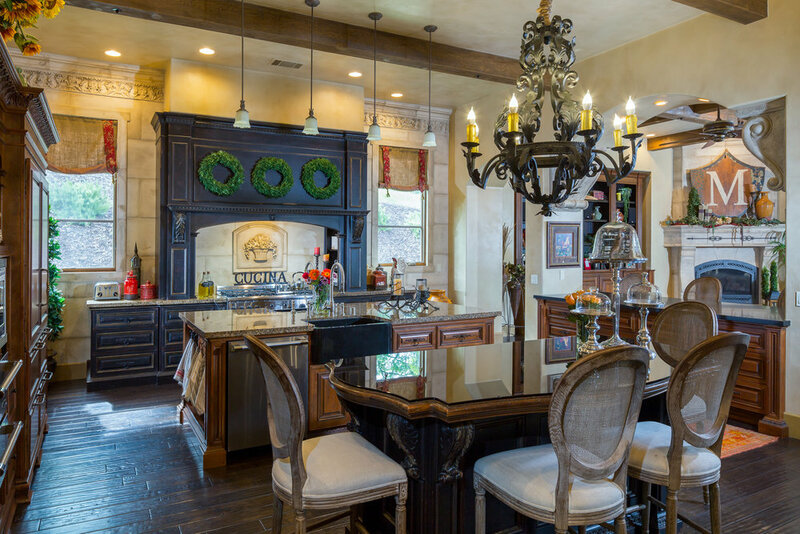 Stunning grand dining hall, gorgeous kitchen with 3 islands, Habersham designer cabinetry throughout. 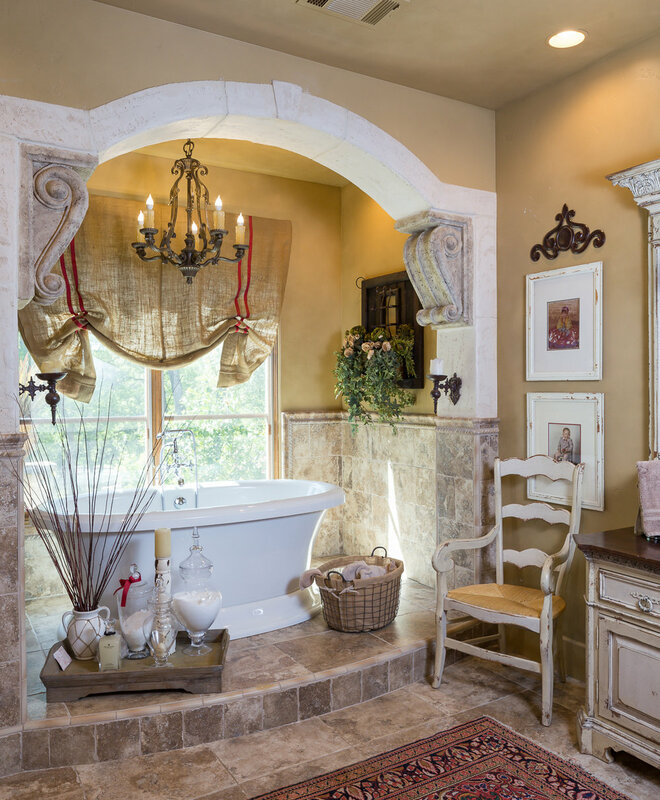 Romantic master suite and 4 en-suite bedrooms create memorable suites for family and guests alike. Massive 20KW owned solar system ensures your 6,500SF home will have no electrical bills. 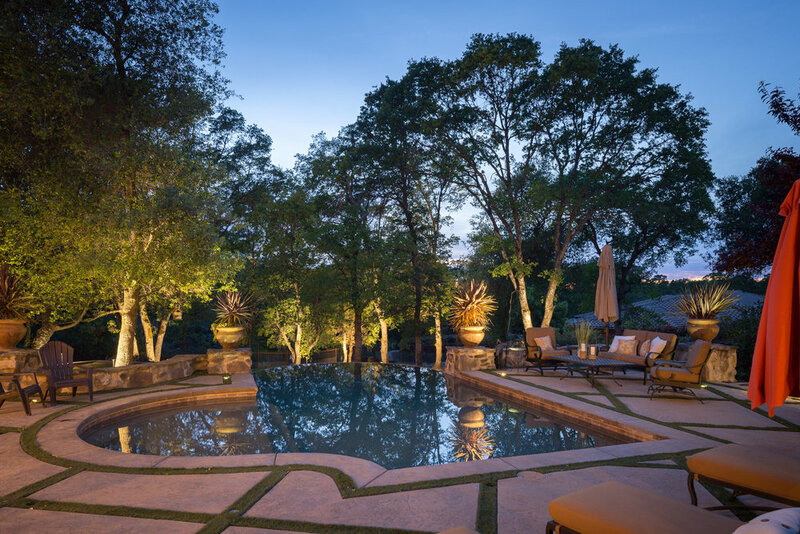 Resort backyard with infinity pool, putting green, bocce court, outdoor kitchen and the 6th hole outside your back gate.